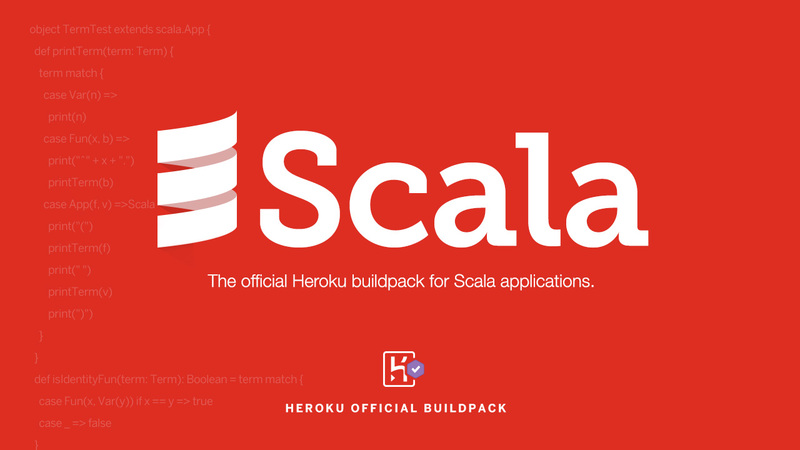 This is the official Heroku buildpack for Scala apps. It uses sbt 0.11.0+. The buildpack will detect your app as Scala if it has a project/build.properties file and either a .sbt or .scala based build config (for example, a build.sbt file). It vendors a version of sbt into your slug (if you are not using sbt-native-packager, it also includes your popluated .ivy/cache in the slug). The .ivy2 directory will be cached between builds to allow for faster build times. It is strongly recommended that you use sbt-native-packager with this buildpack instead of sbt-start-script. The latter is deprecated, and will result in exessively large slug sizes. # You can also use a git branch! Licensed under the MIT License. See LICENSE file.